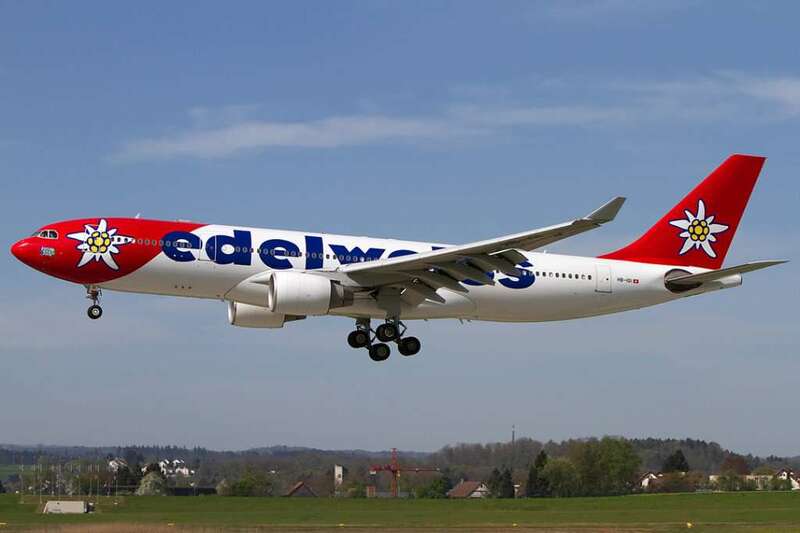 Edelweiss Air, Switzerland adding second weekly service on Zurich - Tampa, Florida US route, start from March 4, 2014. Where the new flight operates on Tuesdays will be served by Airbus A330-300 configuration 327 seats on two class, consisting Business Class 36 Seats and Economy Class 291 Seats. Currently reservation for this route is available until April 29, 2014 inclusive. Above schedule is effective from March 11, 2014 to March 29, 2014 only. 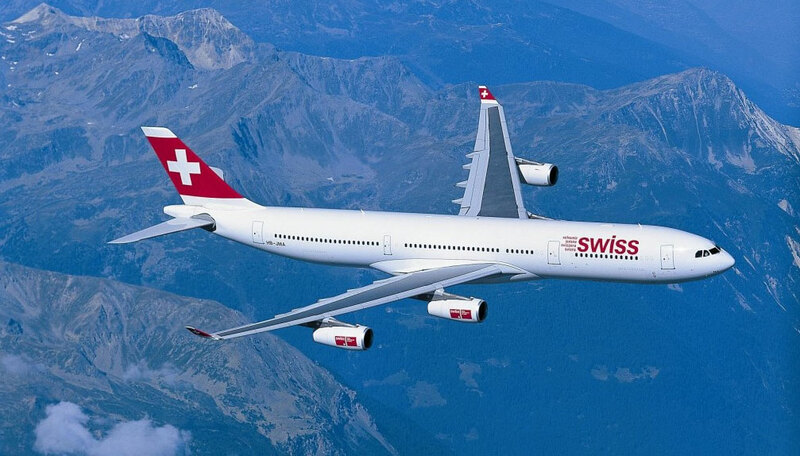 Swiss will also be turning its present summer-season services between Geneva and Malaga, Palma de Mallorca and Porto into year-round operations. Good news for Swiss customers new fare concept that replaces the current pricing model will be show up for travelling from Geneva. This is one major innovation from Swiss airline, and will get an offer from the airline, both round-trip and one-way fares. Bookings here cannot be changed or cancelled once they have been made. Swiss is further creating a local cabin crew base for 150 new flight attendants.